An area of education particularly suited to multimedia is history. Through videos, photography and mobile apps for instance, you can bring the past alive and help people get a clearer, more engaging view of local, national or world history. 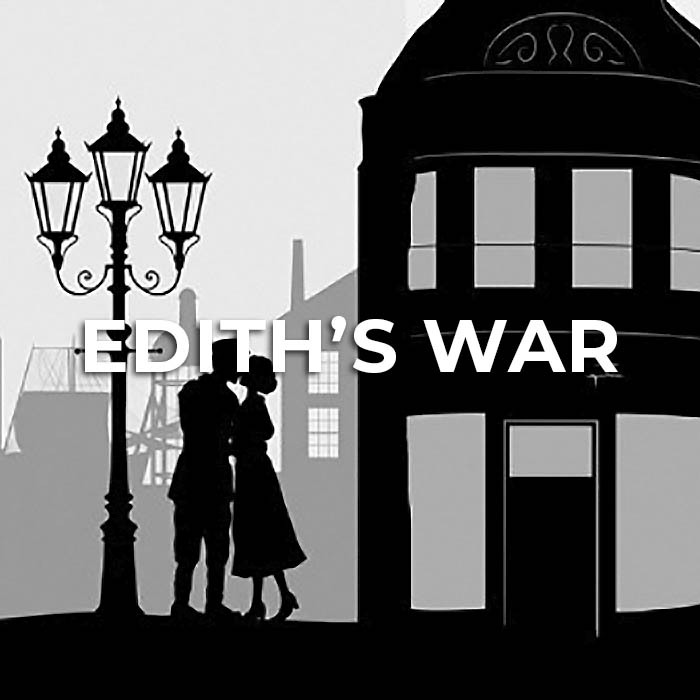 At Blueprint: Film Foundation, we've run various projects and produced a range of films, audio pieces and mobile apps aimed at teaching history. Most notably perhaps, Blueprint: Film Foundation have made two apps under the Hidden History banner which provide a guided tour/treasure hunt around Lincoln and Barton-Upon-Humber, unlocking fascinating stories about local heritage. 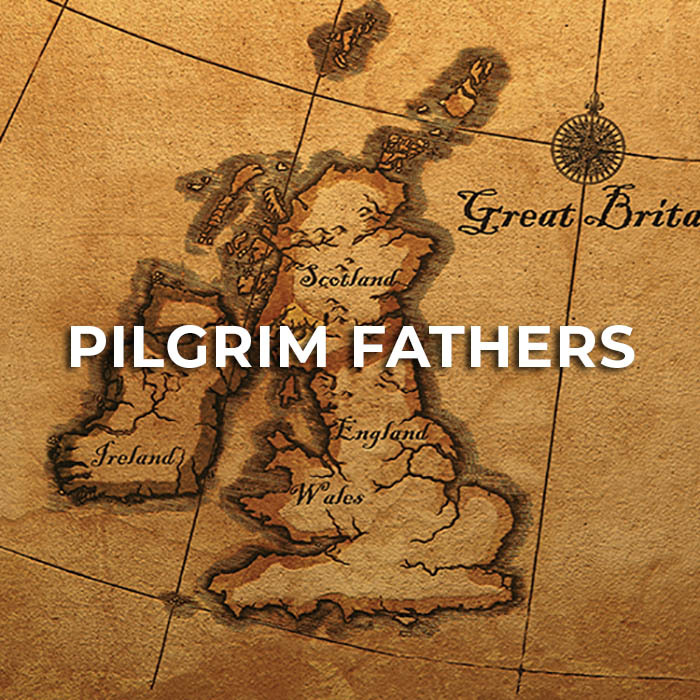 We've also made a documentary about the Pilgrim Fathers' struggles in the UK and journey across to America, which is currently being used as a teaching aid in American schools.